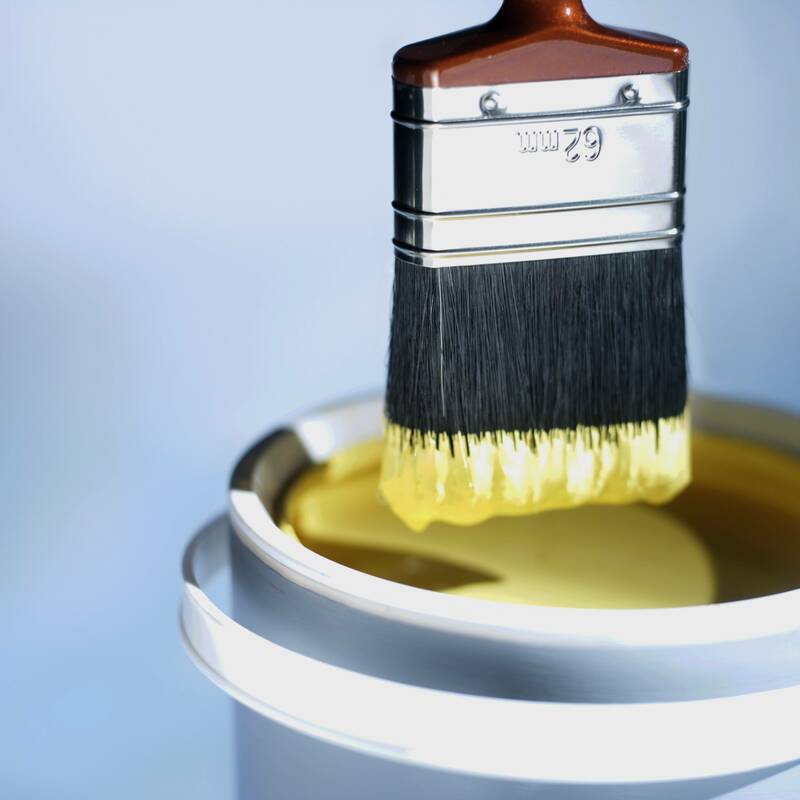 What are the top selling Paint & Stain brands? Who are the Paint & Stain market share leaders in the US? In Canada? In Mexico? Why do consumers buy certain Paint & Stain? 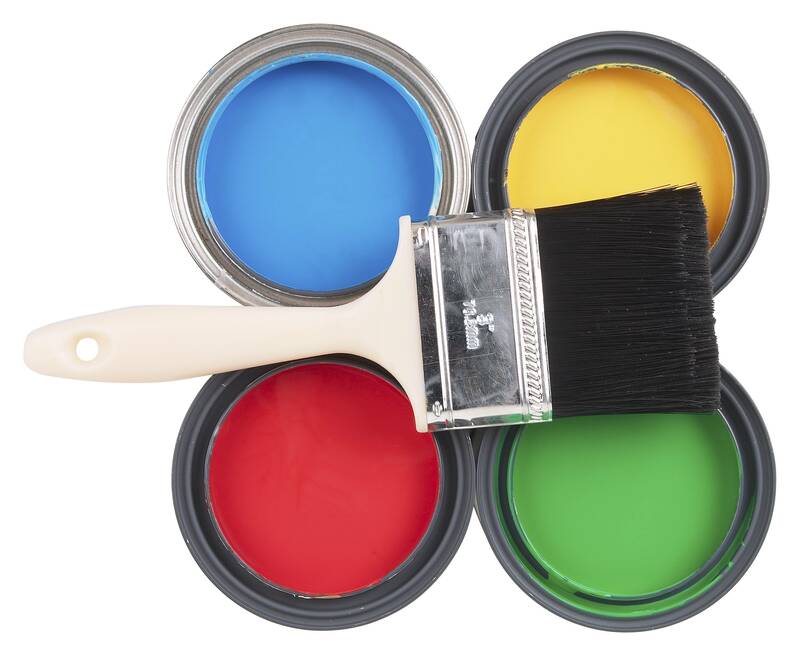 Where do consumers buy Paint & Stain? For over 15 years, the industry has trusted TraQline to deliver insights into Paint & Stain market share as well as feature trends, purchase motivators, demographics, and much more. 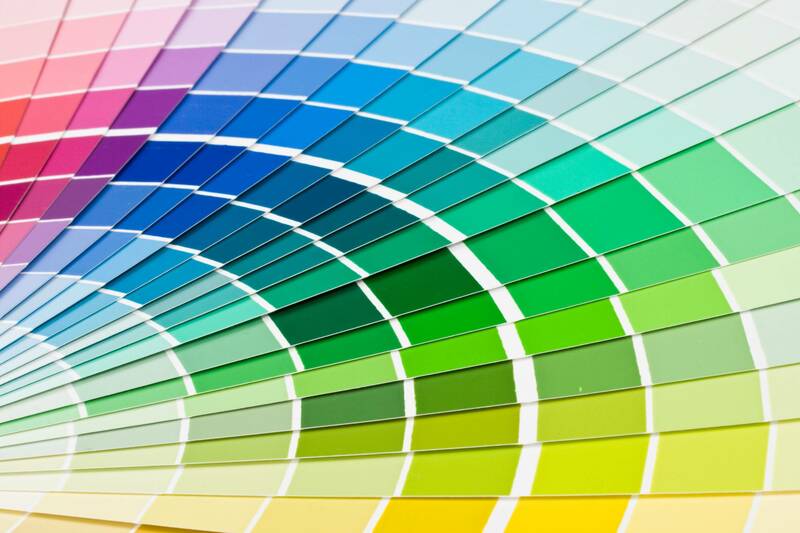 Interior Paint – what price point is selling the best among consumers? What’s the impact of regional players in the Exterior Stain marketplace? 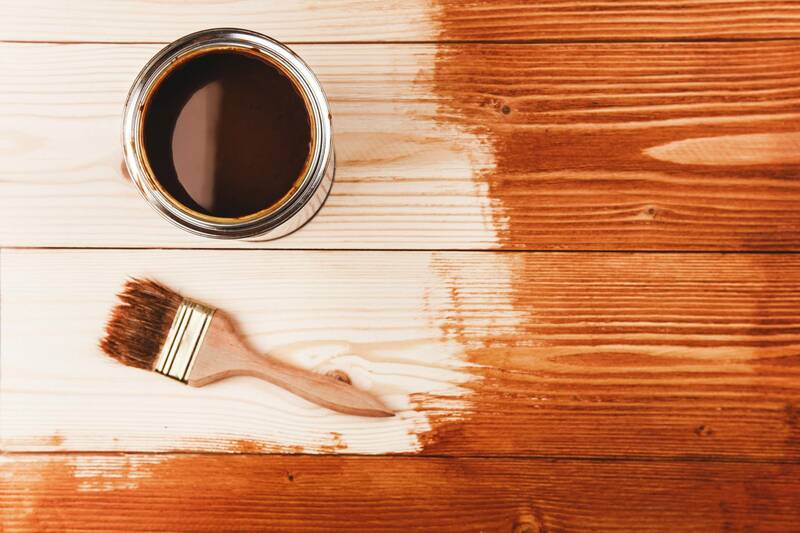 What are the best-selling Paint & Stain Brands? TraQline gives you the ability to track performances for all the Paint & Stain manufacturers. TraQline has kept its finger on the Paint & Stain Industry’s pulse for over 15 years.